This is the package of 3 Presentation Template(worth $39) which are Unique, Professional Powerpoint Template for Multipurpose,business, corporate, creative industry, Technology, Finance or personal use etc. All elements are editable, no need of another software to edit it except powerpoint, all presentation are fully animated. Easy to change colors, modify shapes, texts, charts. 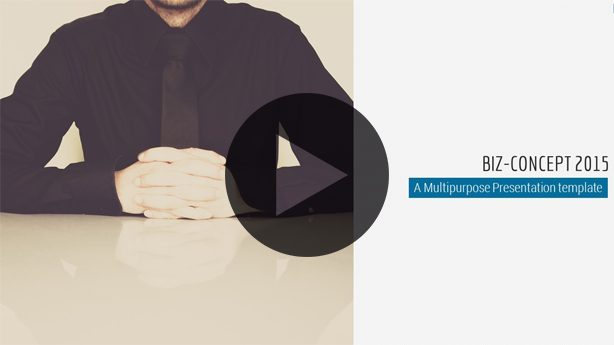 Biz-Concept Presentation Template is a professional, multipurpose & creative template. Its best use for business, corporate, personal and multipurpose also.All element easy to edit. All slides and vectors are fully editable. Biz-Concept has 120 files, 150 unique slides, and 18000 total slides in aggregate. This template is available in 3 aspect ratio i.e. 16:9 HD, 16:10 FULL HD & 4:3 and have two animation scheme, one is fully editable and other is random slide only animation. 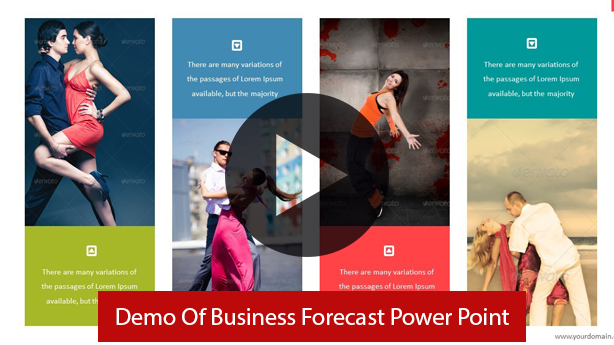 Business Forecast Presentation Template is a professional, multipurpose & creative template. Its best use for business, corporate, personal and multipurpose also.All element easy to edit. All slides and vecoters are fully editable. It has 40 files, 85 guaranteed unique slides, and 3400 total slides in aggregate. This template is available in 4 aspect ratio i.e. 16:9 HD, 16:10 , 4:3 & A4 and have two animation scheme, one is fully animated and other is random slide only animation. 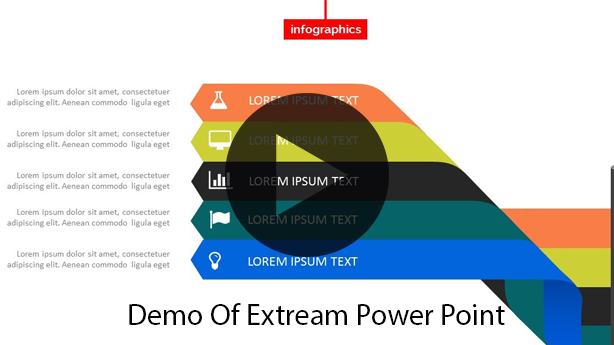 Extream Power Point Presentation Template is a professional, multipurpose & creative template. Its best use for business, corporate, personal and multipurpose also.All element easy to edit. All slides and vectors are fully editable. It has 40 files, 84 guaranteed unique slides, and 3360 total slides in aggregate. This template is available in 4 aspect ratio i.e. 16:9 HD, 16:10 , 4:3 & A4 and have two animation scheme, one is fully animated and other is random slide only animation.